Disclosure: I received promotional consideration for this post. All opinions are my own. 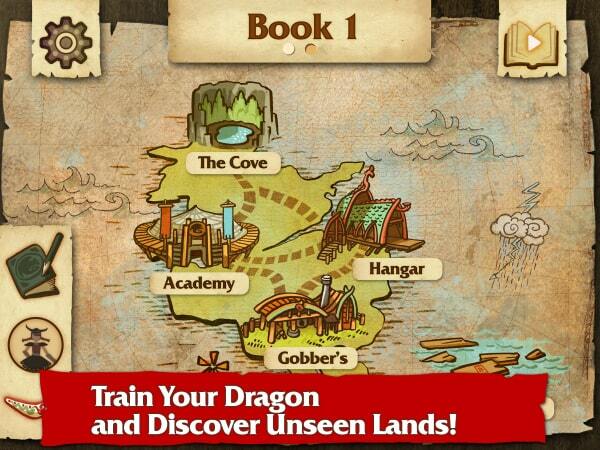 DreamWorks Press has recently launched their brand new Dragons mobile app! With three reading levels, it is geared for children ages 5 and under, age 6 to 8 and age 9 to 11. 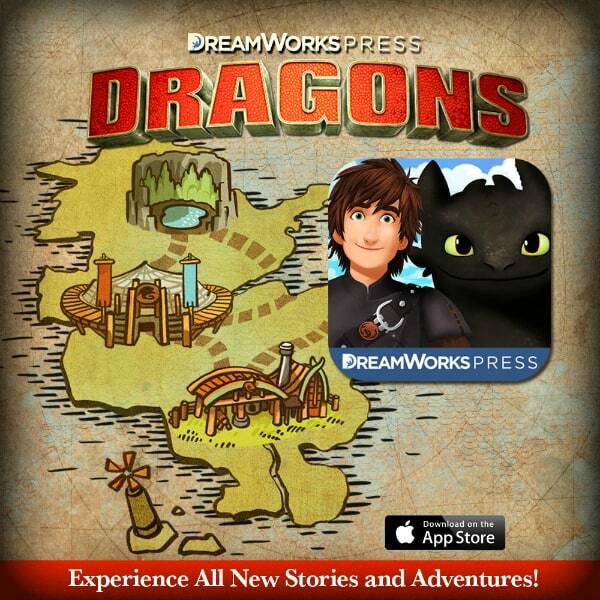 DreamWorks Press: Dragons’ is a groundbreaking, premium interactive story app based on the world and beloved characters from DreamWorks’ Dragon franchise. Following the launch of their publishing division, DreamWorks Press: Dragons is the studio’s first self-published story app, allowing readers to train their own dragons, explore unseen lands, and become the lead character within brand-new Dragon tales. 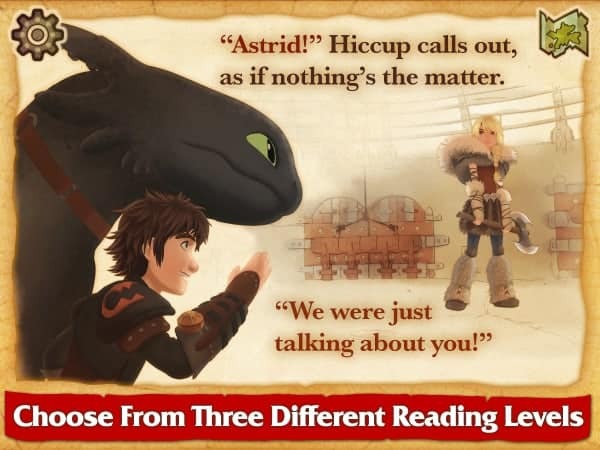 The app is the initial installment in a series for which subsequent chapters will become available, continuing the reader’s adventure with Hiccup and Toothless. The app can be purchased at the Apple iOS store for $4.99 for iPhone and iPad. Subsequent chapters will be $0.99 and will be released this fall. My brother uses these I-tune gift cards all the time for getting music downloads. Oh my this would be a lovely stocking stuffer.